The other day while on Pinterest I found this recipe from Frosted Bake Shop and adapted it slightly to make this delicious crock pot dinner for my family. 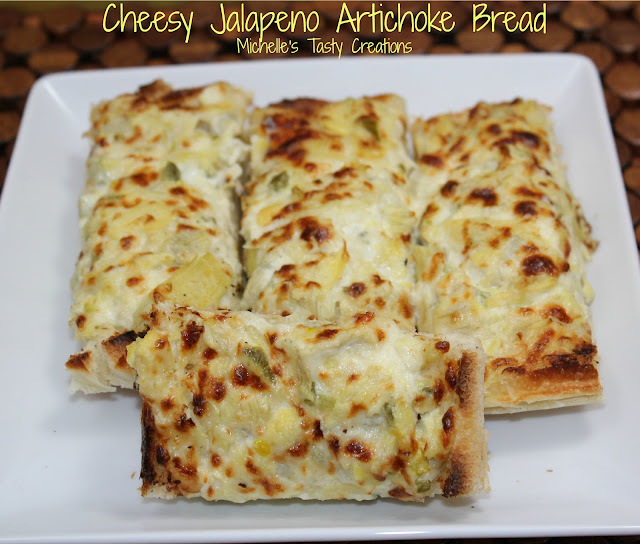 I was a little skeptical at first because of the ingredients but it was DELISH! I hope you'll give it a try and let me know what you think. Salt and pepper each pork chop on both sides and place in the bottom of the crock pot. 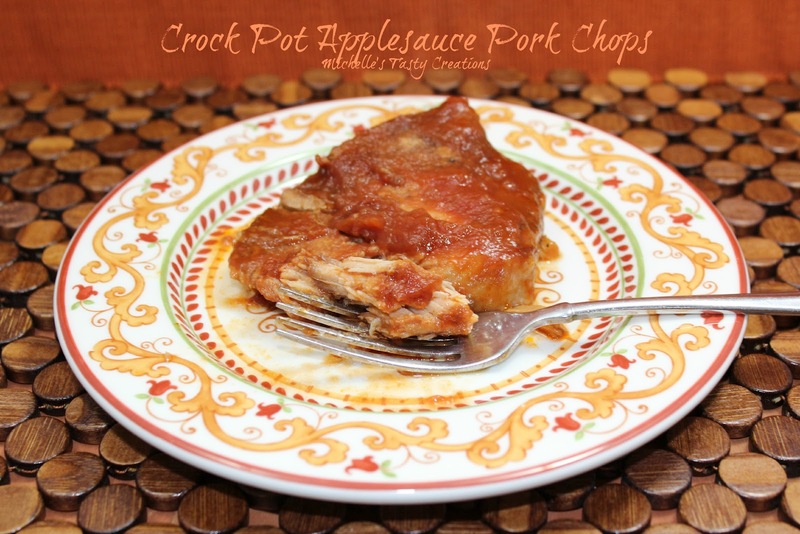 Pour applesauce over the top of the pork chops. Next mix the brown sugar and cinnamon in a small bowl then pour over the applesauce. Pour the apple cider vinegar over the brown sugar mixture. Next add the tomato sauce and stir a little to combine the sauce. Super easy and extremely tasty weeknight crock pot dinner. 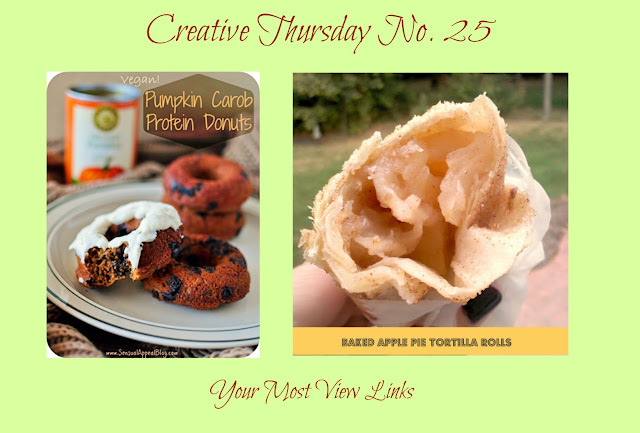 In case you missed me over at DJ's Sugar Shack the other day, here is the recipe I guest posted for her. Finely dice the artichokes and jalapenos, then add all the ingredients to a medium bowl and mix well. Spread the mixture evenly over each half and place in the oven. Bake for 15 minutes, then broil on Hi until golden and bubbly. Remove from oven and cool about 1-2 minutes then slice and serve. Great as an appetizer or with a meal. Well here is project number two ~ and all in the same week's worth of time, whew! Do you Pinterest? I do and sometimes it's plain old addicting, huh? I do have one pet peeve with Pinteresters though. Ya know when you find something you are REALLY excited to pin and you just can't wait until you have the recipe or the tutorial? The dreaded "WHO KNOW'S WHERE LAND"
Well I have gotten to the point where I won't pin it if I can't get to the original site so I can have directions and give credit where credit is due. Wash and dry the bottles really good. If they have a label on them use a label remover or soak in hot soapy water then remove the label and glue then dry. With the glove on one hand, paint the entire bottle white (I did the bottoms too because I placed them on plastic to dry, this is optional). You'll notice I didn't use the glove until AFTER I got white paint all over my fingers. Allow to dry completely between coatings. I only used one healthy coating of paint, but depending on how it sprays on you might need more than one. Be careful not to get large drips or runs of paint. Second is the orange. I feathered it up on the white and all the way down to the bottom. Lastly came the yellow which I feathered up a little on the orange so there isn't a definite line between colors then all the way to the bottom (including the bottom) and then I let them dry overnight. I promised I'd show off my front porch decorating I did this week so here ya go. I had such a fun time with this hay bale. I've never really decorated my porch before (because it's tiny) but have always wanted to and I think it turned out pretty darn good, if I do say so myself. I started by unwrapping the plastic from the hay bale and cutting the dowel on the scarecrow to the right length. Next, I trimmed and arranged the two large leaf picks so they covered most of the hay bale. Next came the smaller leaf picks and I just stuck them in where they were needed and fluffed them. Here are the cute small picks I used and I also just kind of stuck them in and fluffed them. 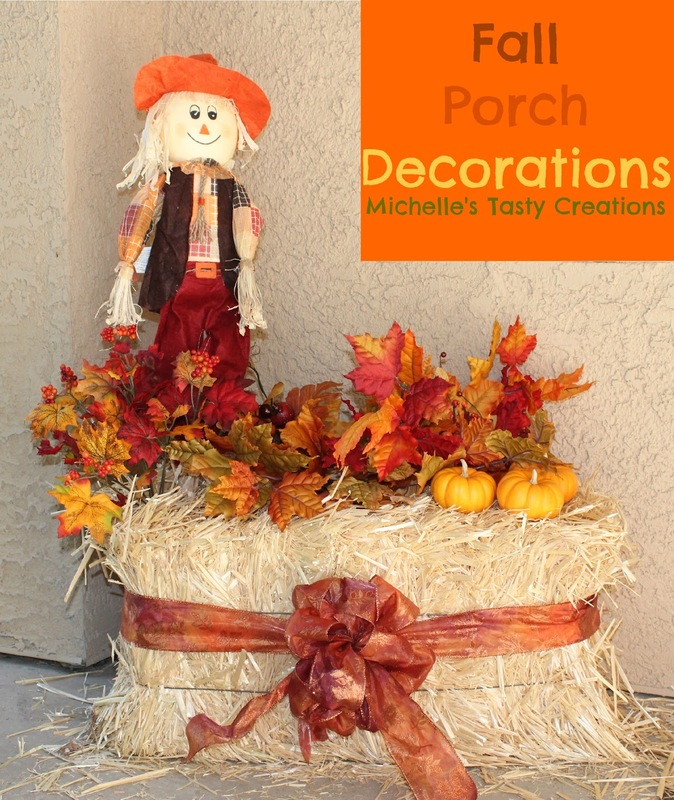 Next I tied a large bow around the hay bale and added three mini pumpkins in the corner. This whole project was less than $20.00 and took me about 45 minutes start to finish. I love how it turned out and will definitely make one again next year. What homemade decorations have you made for Fall this year? 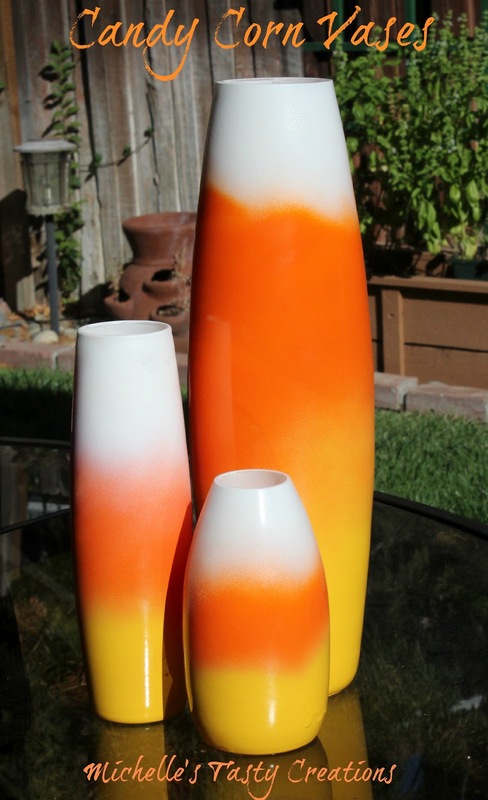 As I'm sure you've seen on most of the blogs and Pinterest lately, we've all gone a little bit pumpkin crazy! 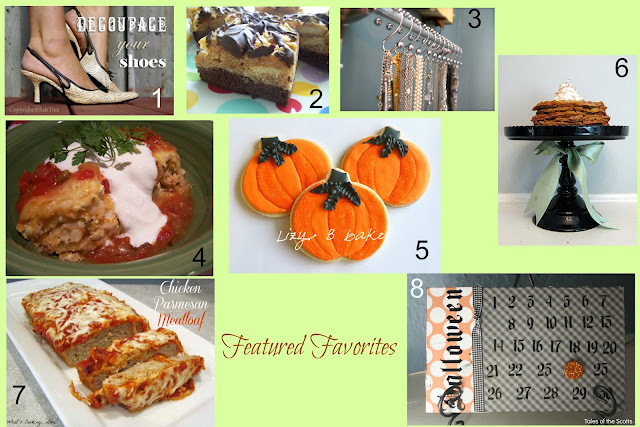 I love the Fall and have been experimenting with several of my pumpkin recipes. I decided to change my Cream Cheese Thumbprint Cookies into a Fall cookie by making it a Pumpkin Thumbprint with Cream Cheese frosting. And let me tell you, it was SO worth the change. This is a cookie that represents Fall to the fullest. 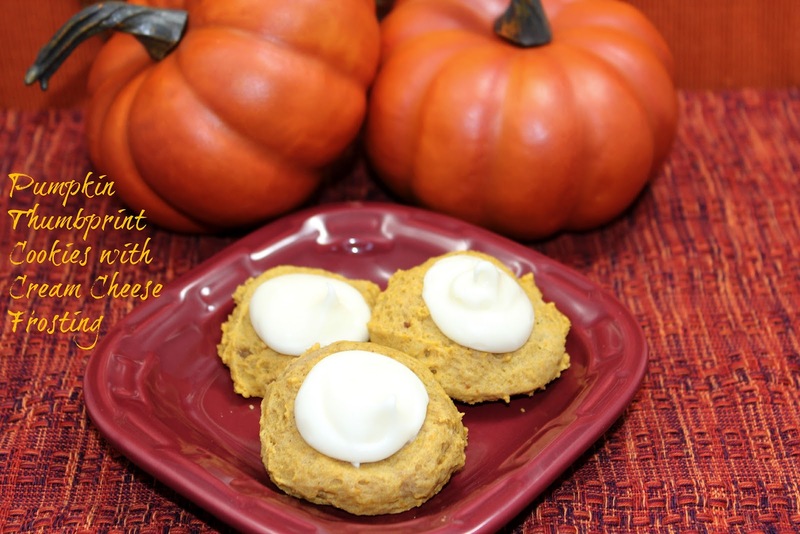 Not overly sweet with just the right amount of pumpkin and spices, all topped off with a wonderful cream cheese frosting. Totally my new FAVORITE cookie! Pre heat oven to 350 degrees. Line a baking sheet with parchment and set aside. In the bowl of a stand mixer or a medium bowl beat the butter and margarine until light and fluffy, about 2 minutes. Add the brown sugar and mix until well blended. Add the pumpkin, egg, and spices and mix until well blended. Drop by rounded tablespoonful's or using a medium Pampered Chef scoop onto a parchment lined baking sheet. Using a well rounded teaspoon (dipped in flour) press into the very center of the dough to form the well for the frosting. Bake for 10 minutes. Remove from oven and remove the cookies to a cooling rack to cool completely. Prepare the frosting by beating the cream cheese and butter until fluffy. Add the vanilla and mix well. Add the powdered sugar and mix until smooth and thick. Place frosting into a plastic zip bag and seal, removing the air as you go. Snip a small corner off the end with scissors. Frost each center well of the cookies.